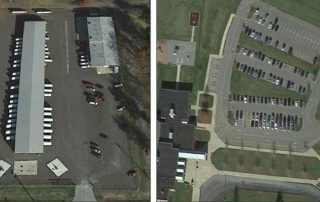 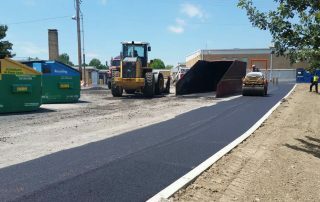 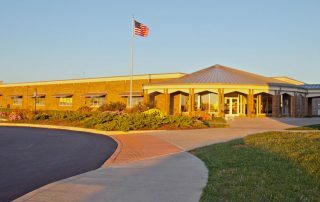 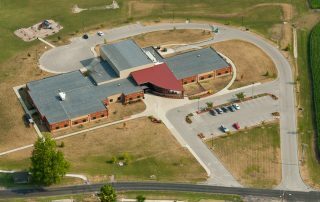 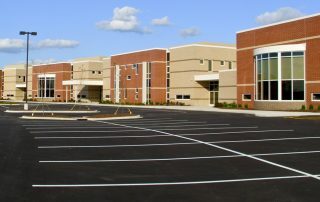 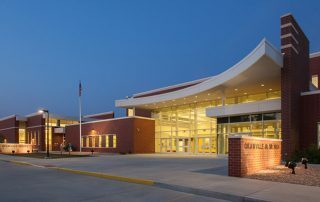 West Washington County School - St. Louis Engineering Firm | Thouvenot, Wade & Moerchen | TWM, Inc.
TWM provides civil engineering for K-12 schools. 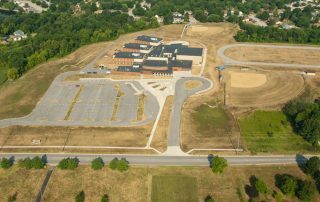 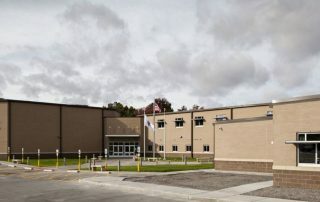 For this project we acted as civil engineers and land surveyors for the West Washington County School’s new elementary / junior high / high school facility. 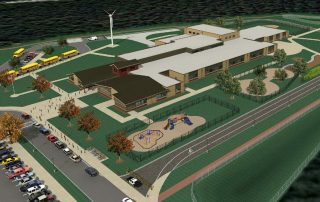 The firm’s scope of work included land surveying for the 24± acre site, including boundary, topographic, and construction staking; civil engineering design of the site plan, grading plan, and utility plan, including water, sanitary sewer, storm sewer, and storm water detention; permit coordination including IEPA NPDES NOI permit, storm water pollution prevention plan, and IEPA sanitary sewer permit. 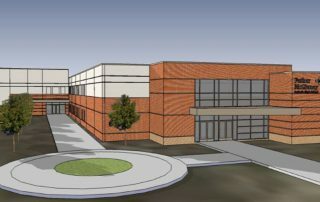 Learn more about Higher Education engineering services. 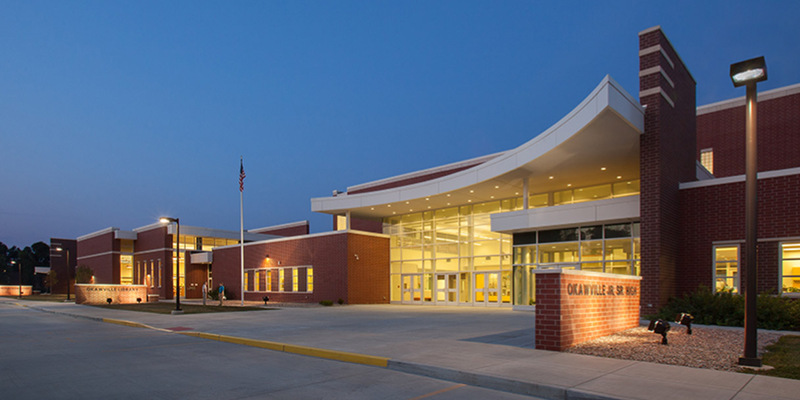 Learn more about K-12 Education.